Blog criado para promover as actividades da comunidade Lindy Hop de Lisboa, grupo informal de praticantes desta dança dos anos 30-40 ao som de música swing. Informações sobre práticas, festas, aulas, workshops, e também concertos de música swing, blues, etc. This blog is used to promote the activities of the Lindy Hop community in Lisbon, an informal group of practitioners of this 30s-40s dance. 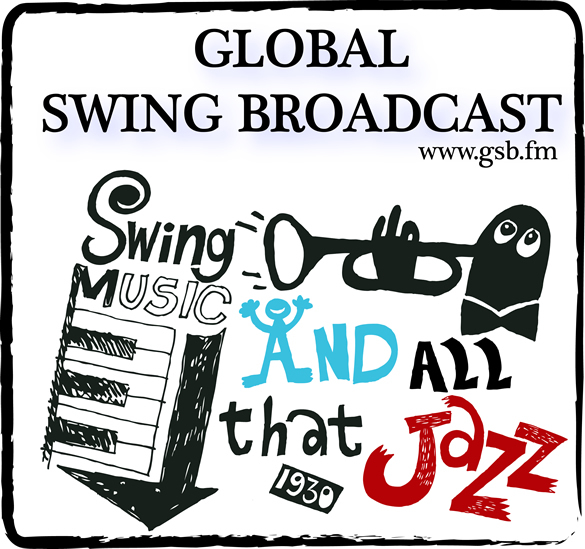 Here you can find information about practices, parties, classes, workshops, and sometimes concerts of swing or blues. Use the next tool to translate the portuguese accent to your language of choice and come and have fun!